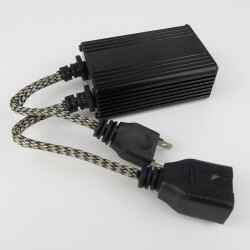 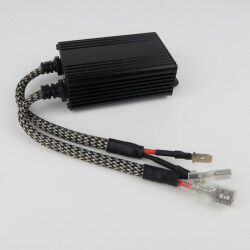 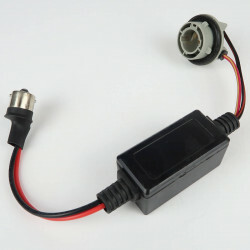 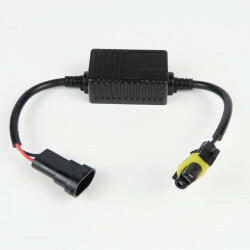 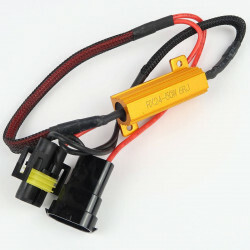 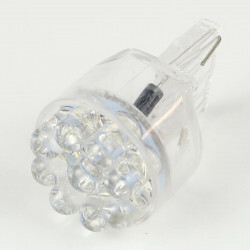 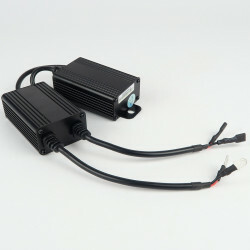 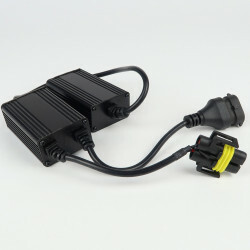 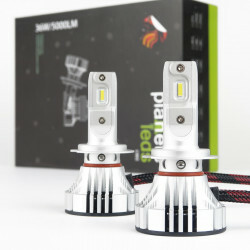 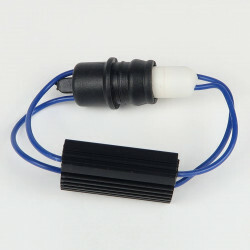 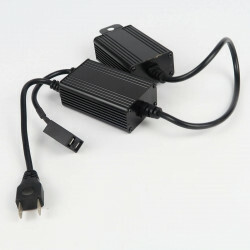 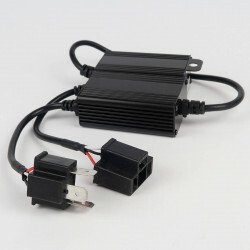 This 50W LED Load resistor can get fixed on your original wires and cancel the bulb errors warning on the dashboard. 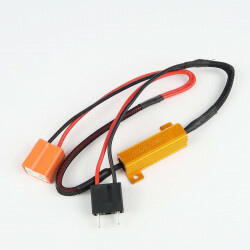 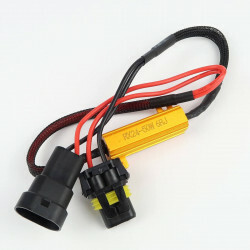 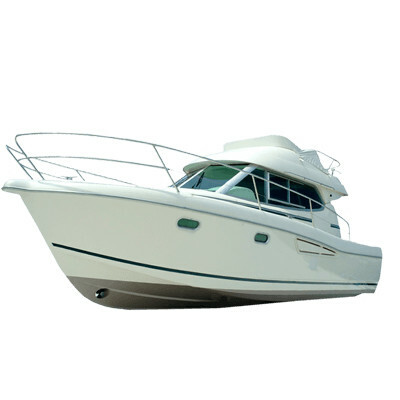 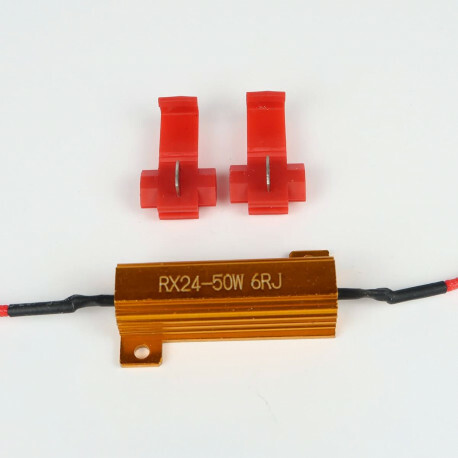 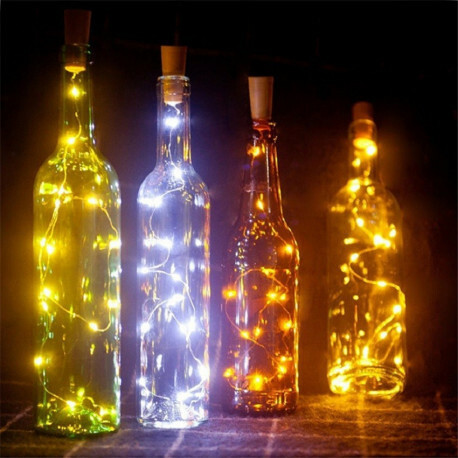 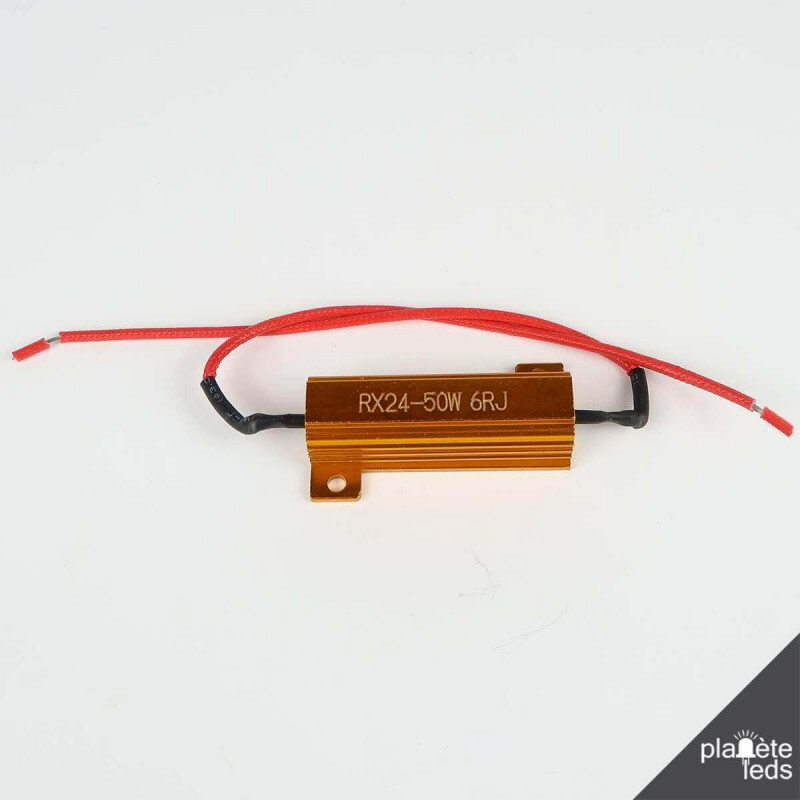 This LED load resistor is designed to cancel error warnings after installing LED bulbs on your car when the built-in canbus system is not sufficient. 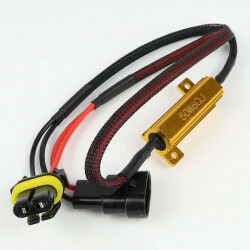 This is often the case for some German cars, or for newer cars. 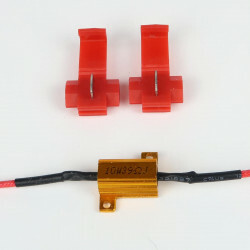 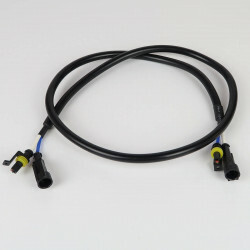 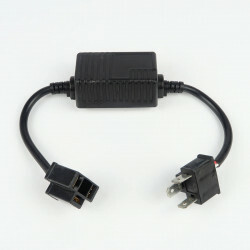 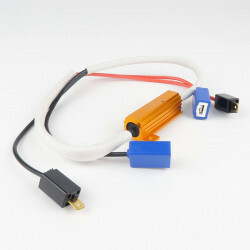 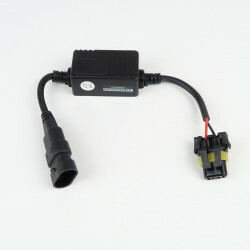 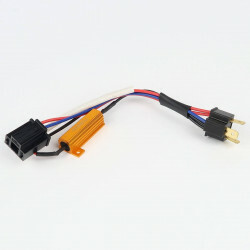 This resistor is clipped in parallel with your original cables with provided clips and simulates a higher consumption to "bluff" the dashboard system of your vehicle. Please note that this LED Load Resistor will get hot so it is best to mount this near to a metal surface and not plastic. 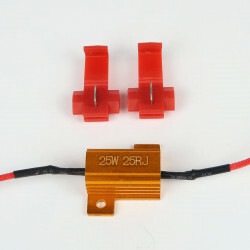 If your original bulb had a 50W consumption or less, then this resistor will be enough to cancel your bulbs warnings.